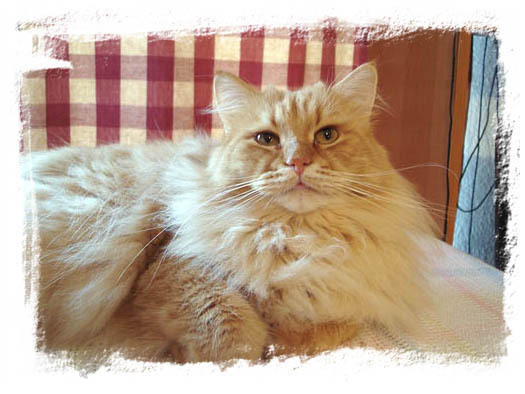 Learn about the Siberian Cat’s History, Health and other interesting facts. The Siberian is a natural breed native to Russia. It is an ancient breed that originated over one thousand years ago. 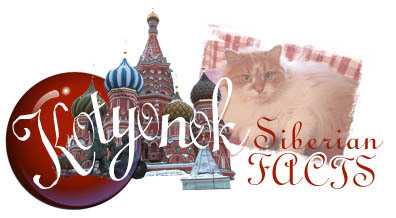 It is believed that Siberians once lived in Russian monasteries and were kept as pets by the monks. They were first imported to the US in 1990. 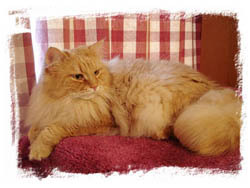 Siberian cats have a unique tail. It reminds me of a squirrel’s tail as they carry it up in the air. The sounds they make are also unique to the Siberian. It is like a chirping or trilling sound. Once they get attached to you, they will follow you around the house, and even bring you a toy to share.